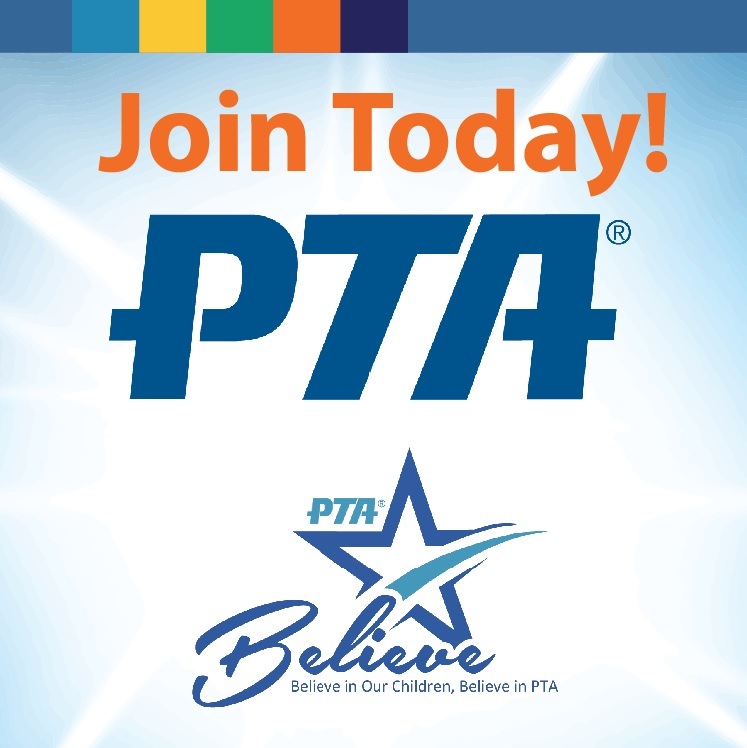 Donations to the Leffingwell PTA are tax-deductible; our federal tax id is 95-6206497. If your donation is for a specific purpose (for example, for a specific classroom, or the Kindergarten music program), please note that so your gift is allocated specifically. Beyond what is funded by local, state and federal tax measures, Leffingwell has donation-supported enrichment programs that are a big part of what makes Leffingwell an outstanding school—and the PTA‘s fundraising pays for all assemblies, field trips, special days and other costs of enrichment programs. Does Your Employer Match Gifts to Nonprofits? Many corporations offer gift-matching programs to support their employees’ favorite charities: a list of companies is at the bottom of this page. Leffingwell PTA is grateful to these businesses and to their employees who choose to support our school in this way. If you would like to make an in-kind donation of goods to the school, such as a prize for the raffle or something you know the school needs, please call the office or come by before dropping anything off. Talk to HR/payroll about supporting Leffingwell PTA!